Last year I spent a few days sightseeing in Budapest while in transit. There’s a lot to see and do there. 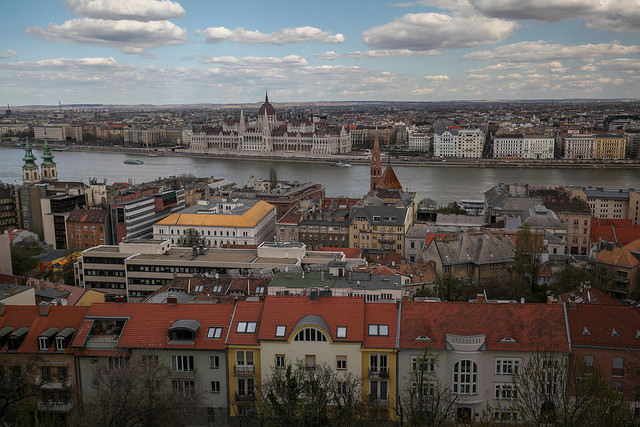 Budapest straddles the Danube river, and has two sides, Buda and Pest. 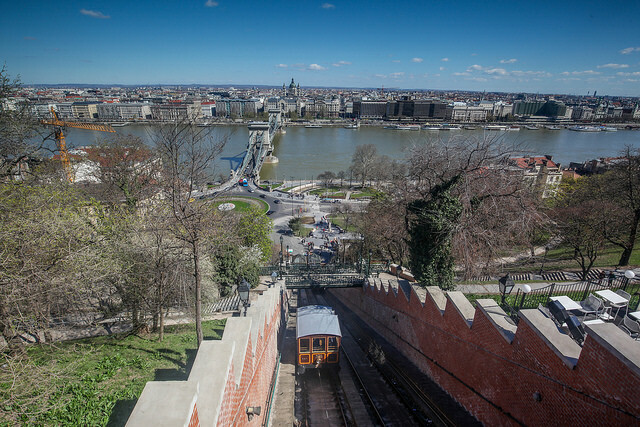 1: Castle Hill is located on the Buda side, and you can reach the top via the funicular, a cable driven railcar. Castle Hill has great views of the Danube and the Pest side of the city. 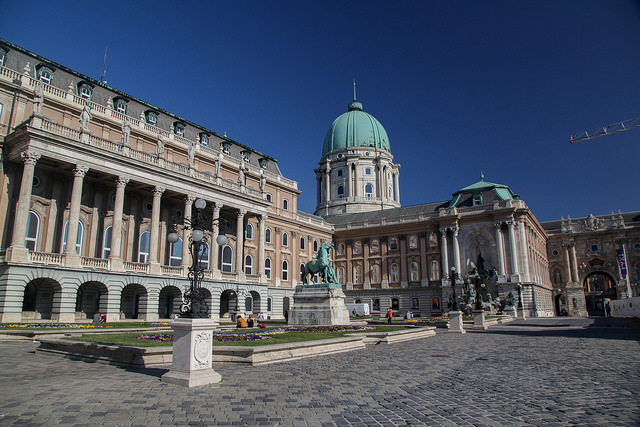 2: Buda Castle is located at the top of Castle Hill. It was once the site of a medieval castle, but the current palace was built in the mid 18th century. 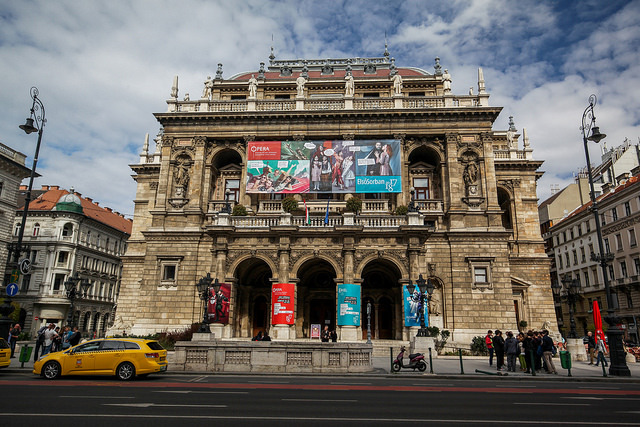 It was occupied by royalty until the conclusion of World War II, but has since been converted to a national gallery and history museum. 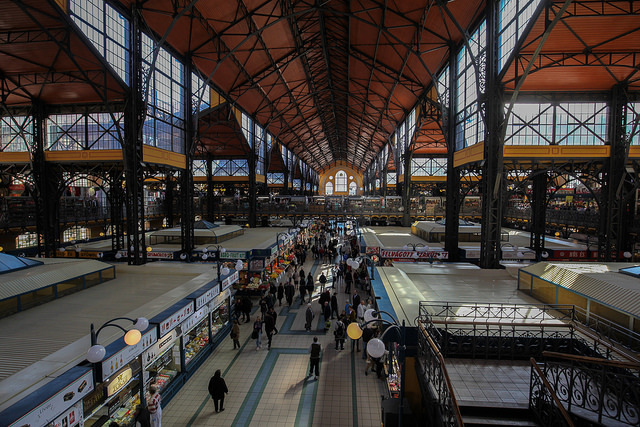 3: The Great Market Hall was built at the end of the 19th century. The ground floor has meat and produce stalls, why the upper floor has souvenir shops and restaurants. 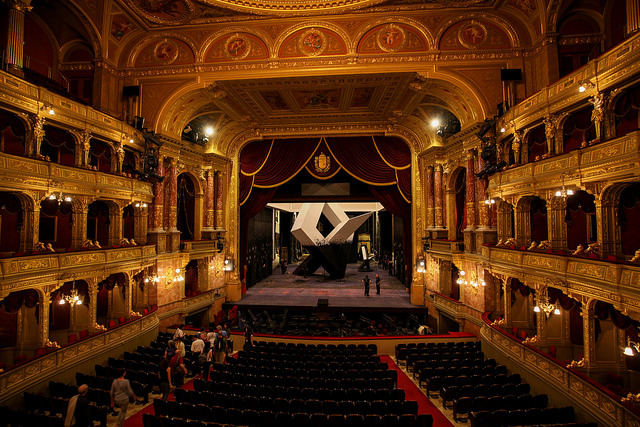 4 & 5: The Hungarian State Opera House is beautifully appointed and offers guided tours of the facility, including the royal boxes. During the tour you can opt for a singing demonstration. 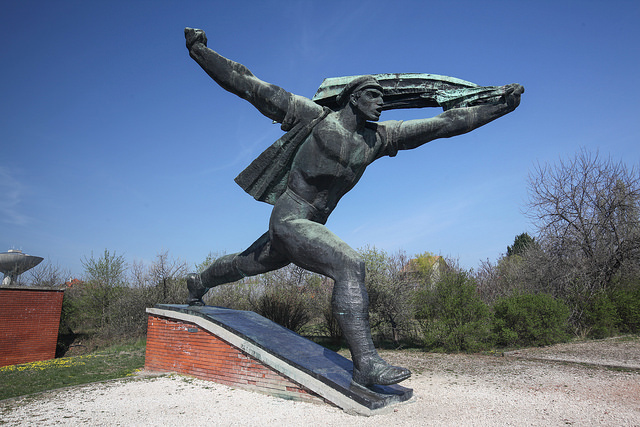 6: Memento Park is a central location where monuments of the past communist regime are kept. It’s a powerful spot to reflect on the horrors of communism. To that end, I believe the destruction of monuments like this in other cultures is wrong. 7: The massive Hungarian Parliament building can be seen from atop Castle Hill. The building was completed in 1904, and involved 100,000 people in its construction. 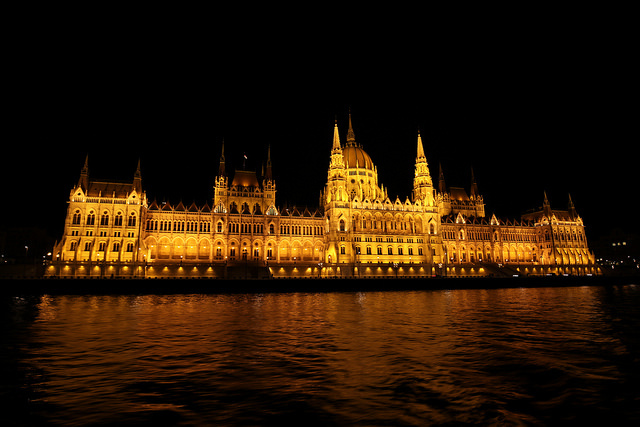 8: Here the illuminated Hungarian Parliament building can be seen at night. 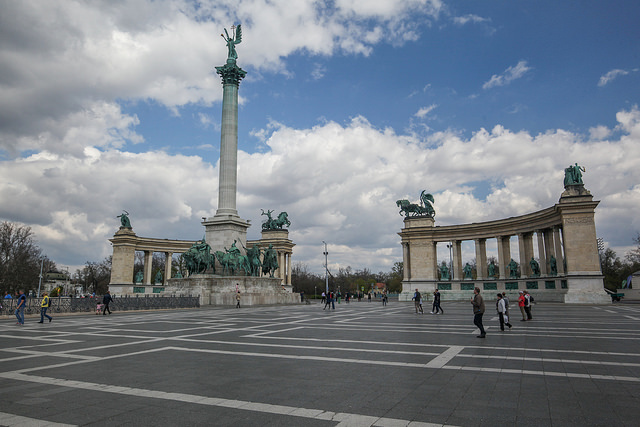 9: Hero’s Square contains the Millennium Monument built in 1906 to pay homage to the rulers of the Austro-Hungarian empire. It is nestled between two art museums. 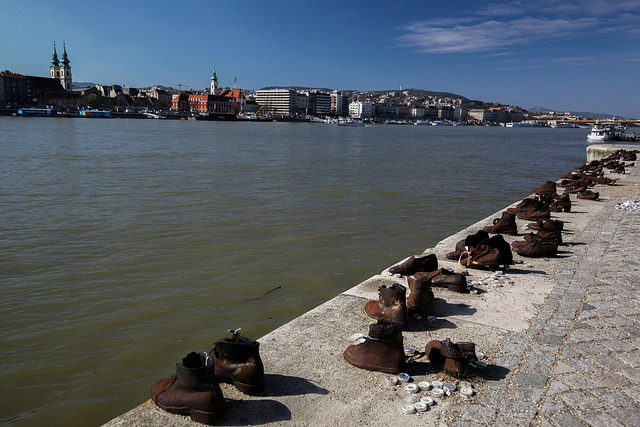 10: The Shoes on the Danube Bank memorial is the spot where as many as 20,000 Jews were ordered to take off their shoes, lined up and shot, and allowed to fall into the river to be swept away. This was conducted by the Arrow Cross Party Police, a group aligned with the Nazi regime. Like the Memento Park, this was a powerful spot to sit and reflect.